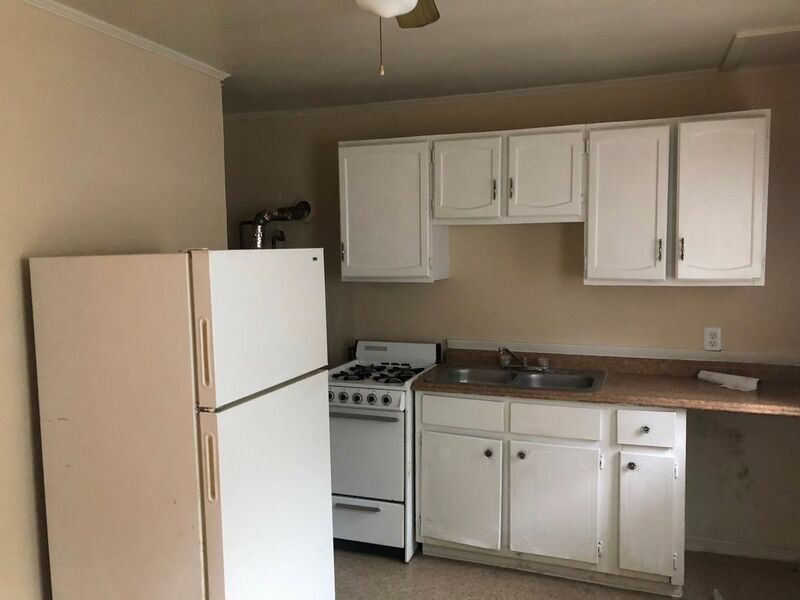 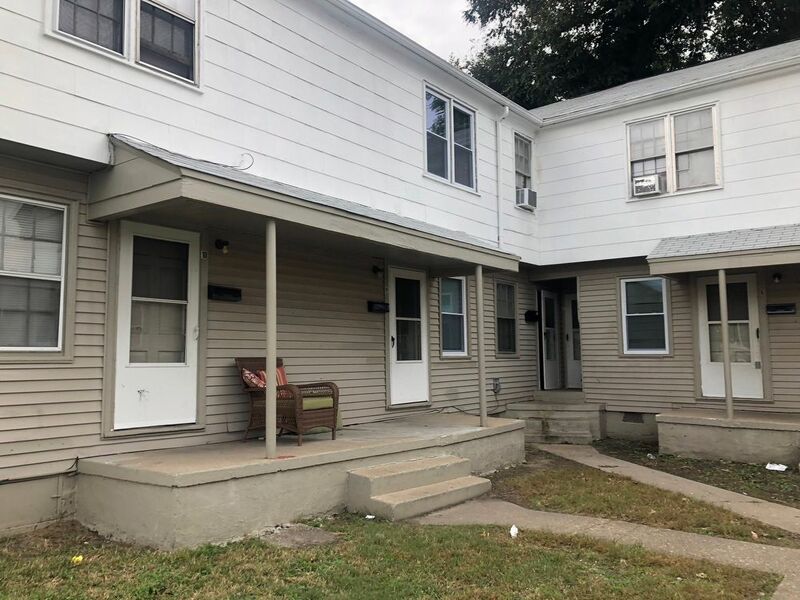 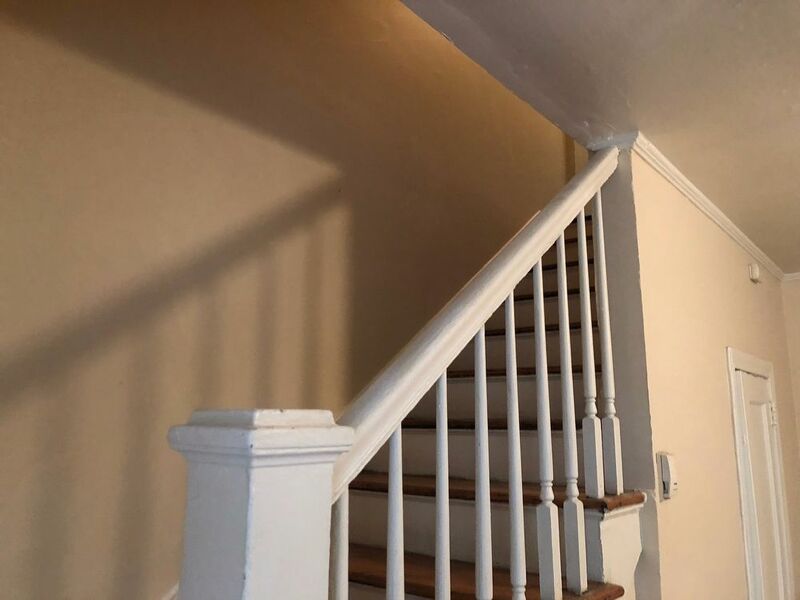 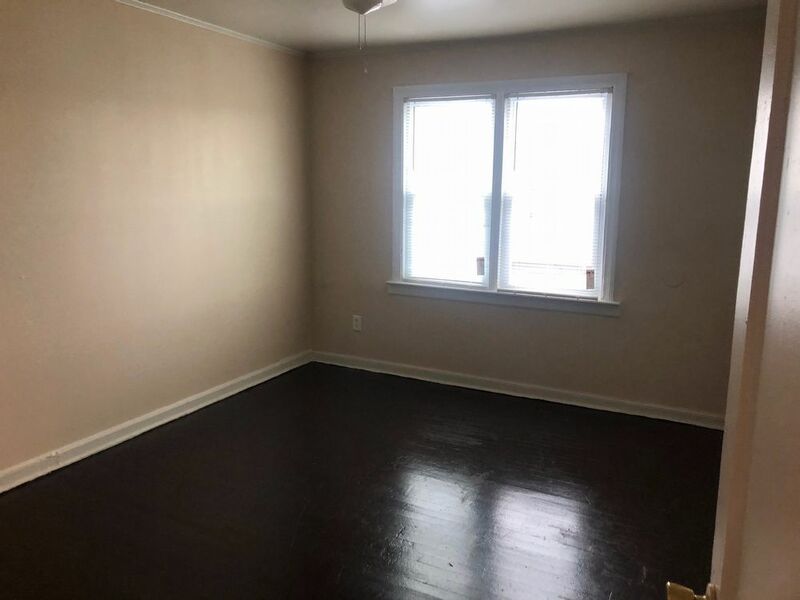 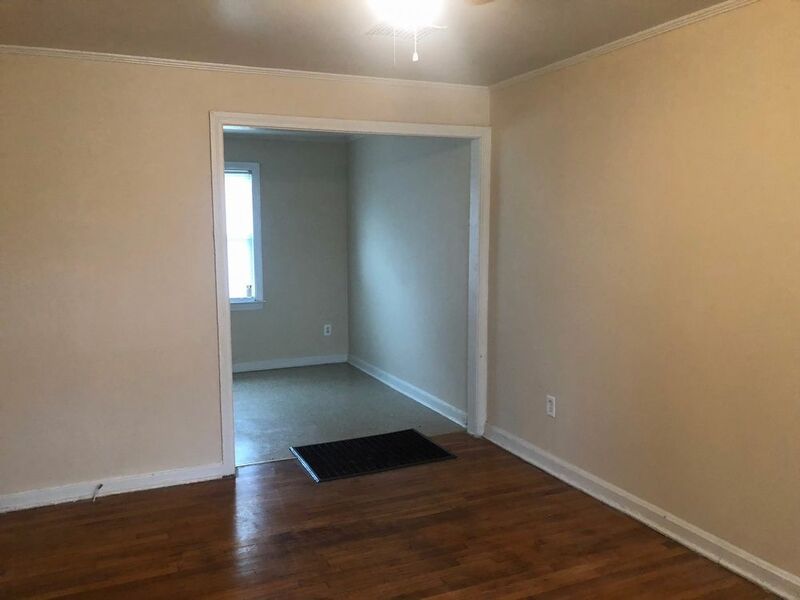 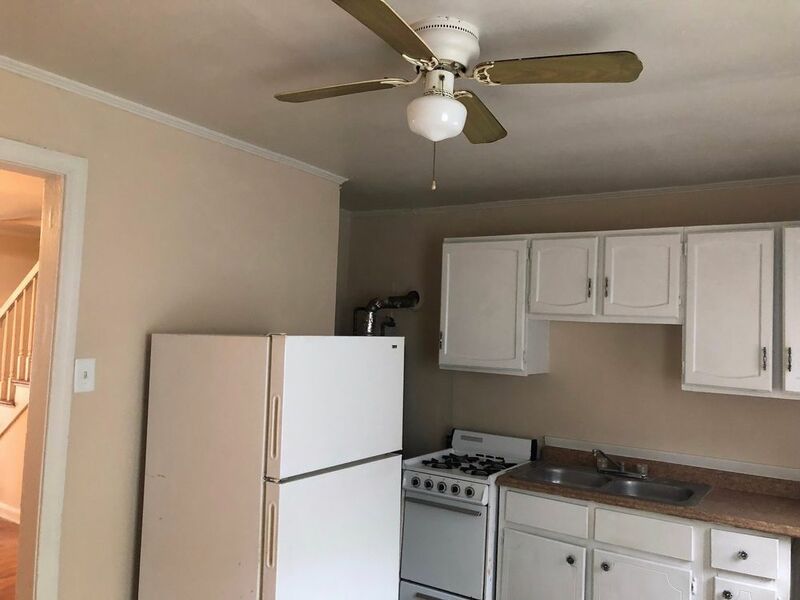 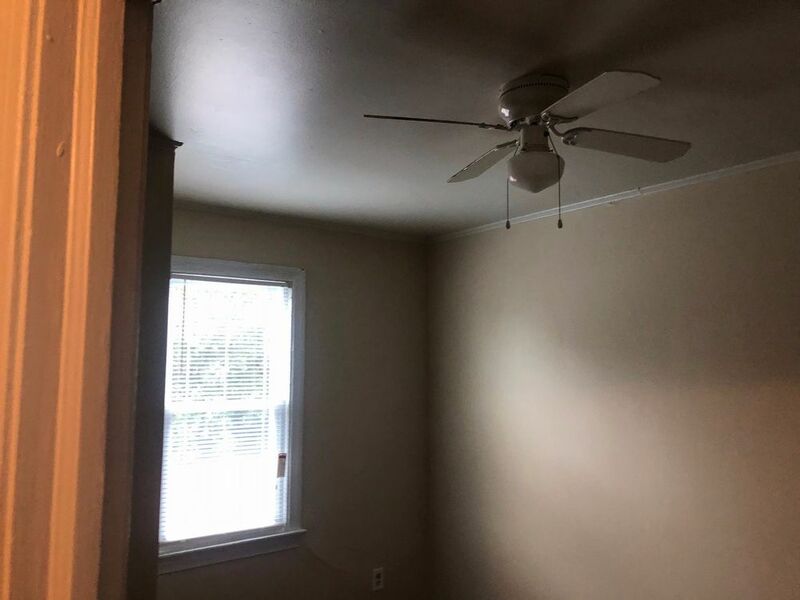 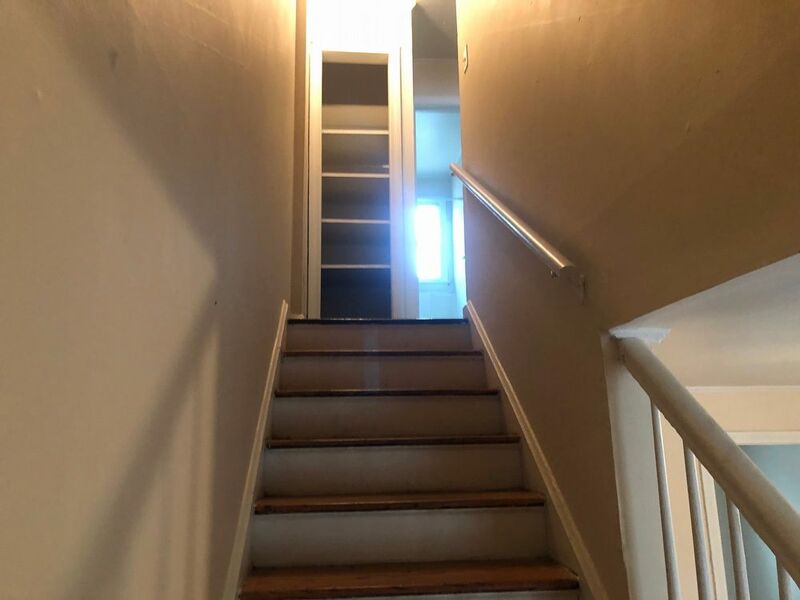 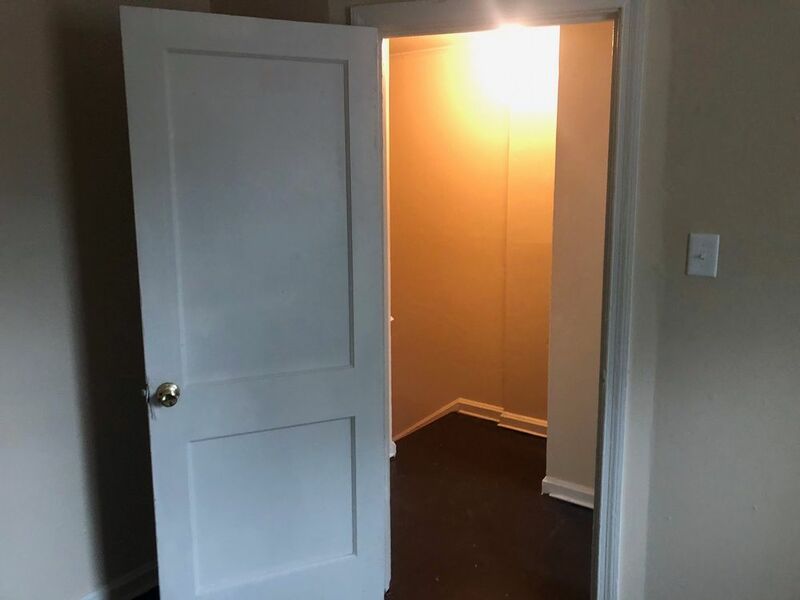 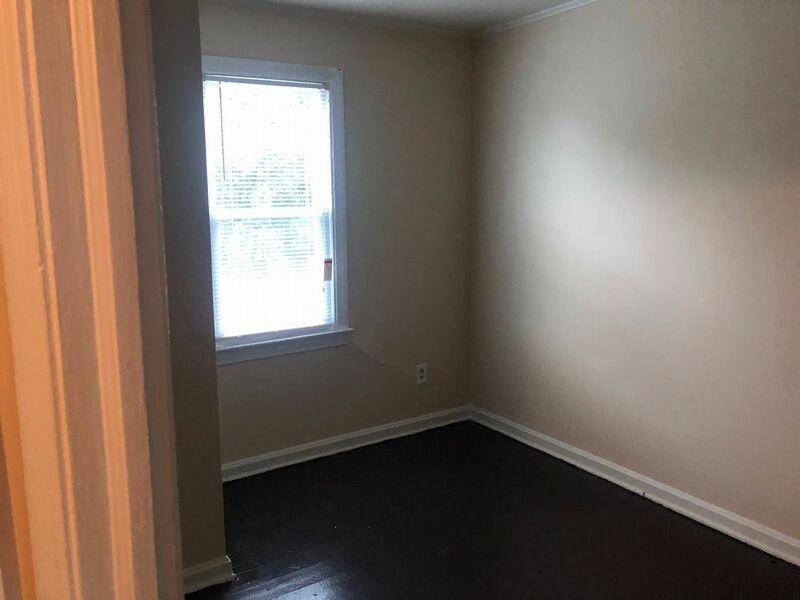 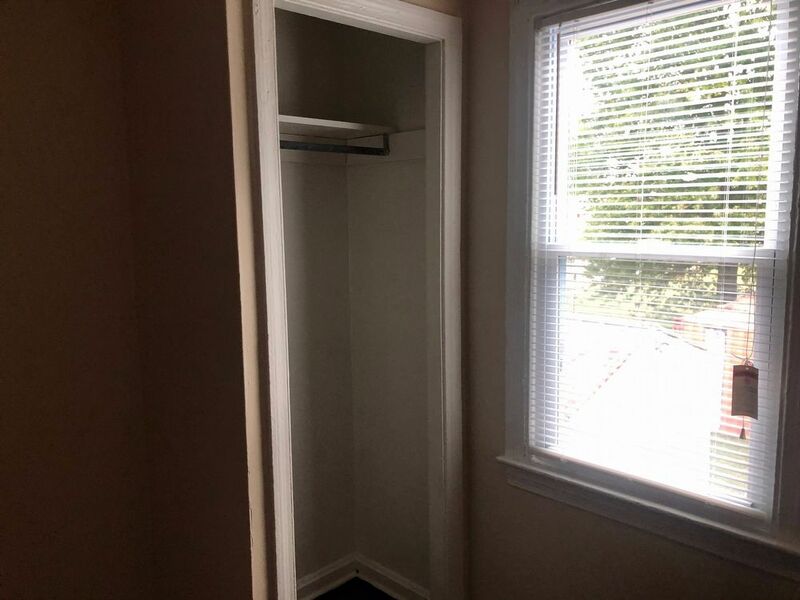 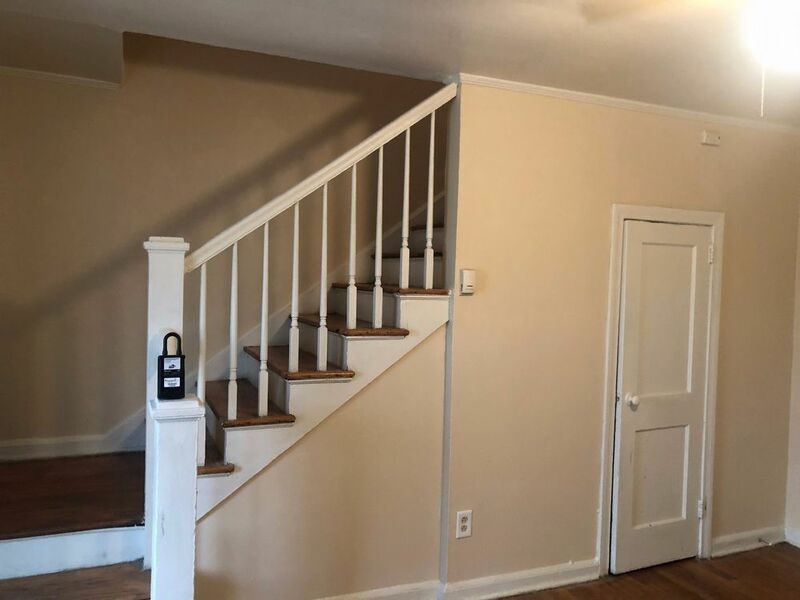 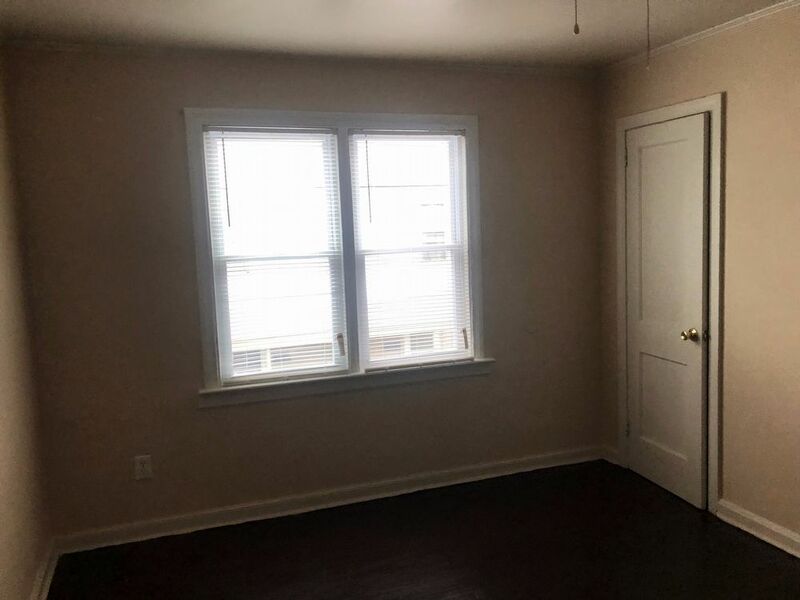 810 33rd Street APT 9Newport News, VA 23607 | Doud Realty Service, Inc.
Come and see this gorgeous two bedroom, one bath townhome conveniently located off Marshall Avenue. 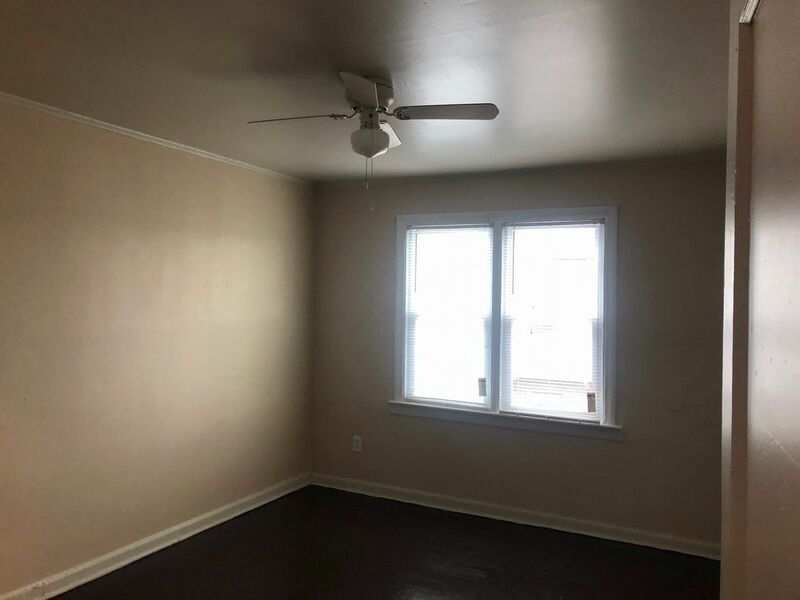 This must see comes equipped with hardwood and vinyl flooring throughout the home, brand new windows and a fresh coat of paint. 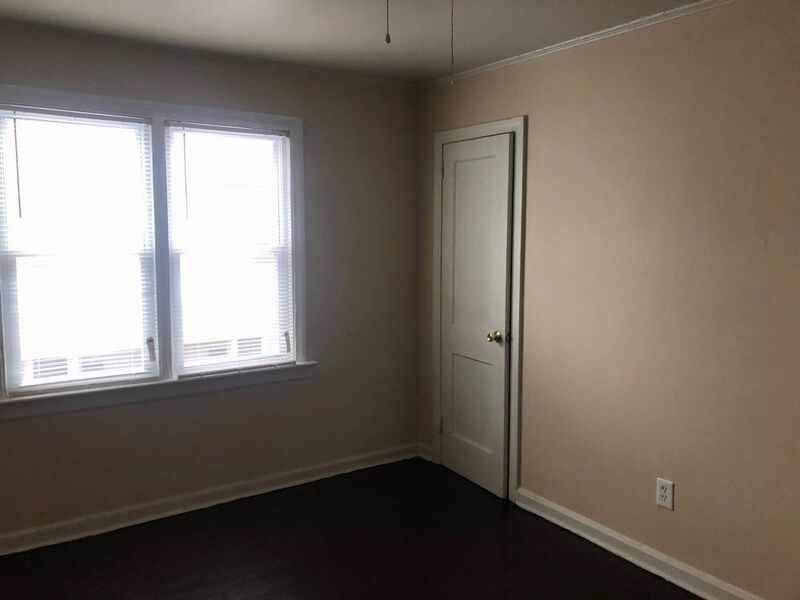 Relax in the spacious downstairs living area with plenty of natural lighting. 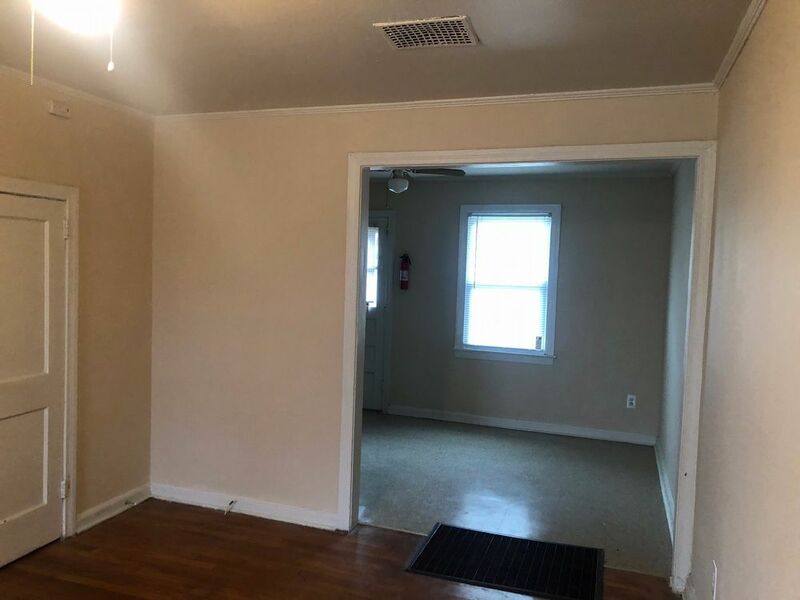 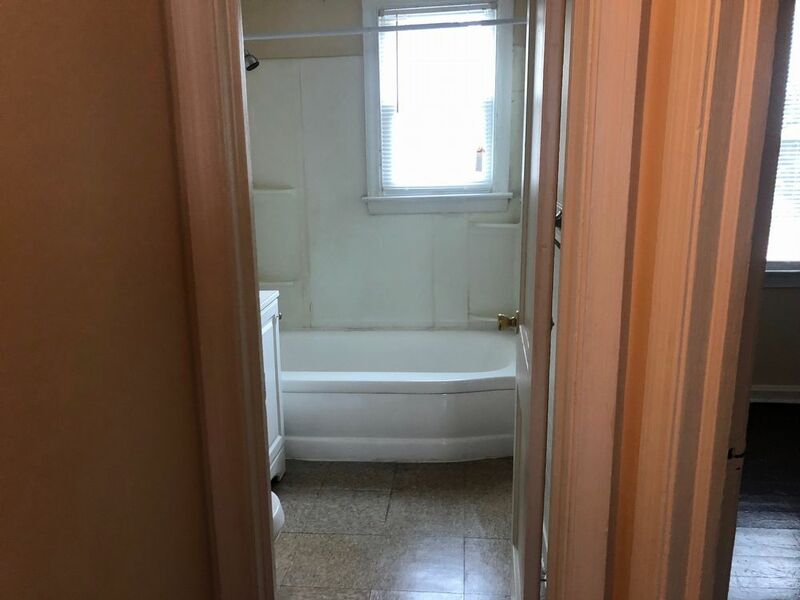 Clean, well kept, and waiting for you to call it home! 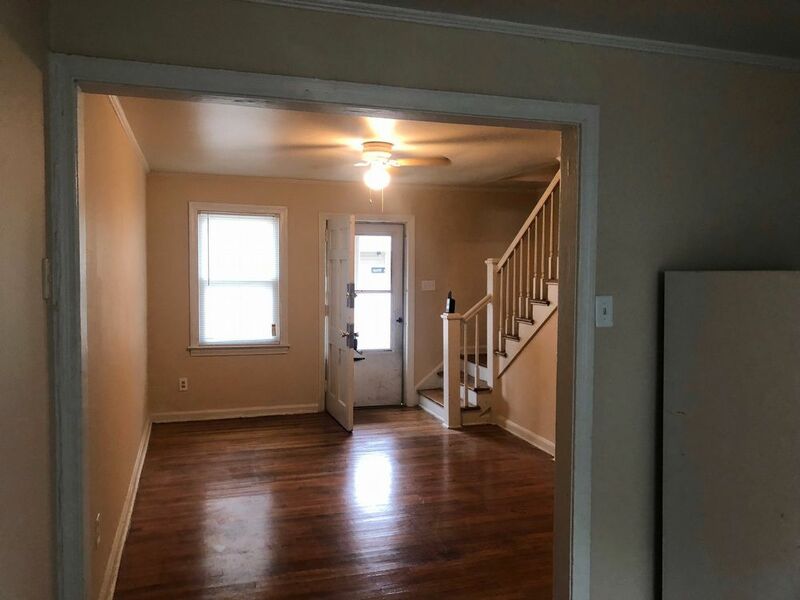 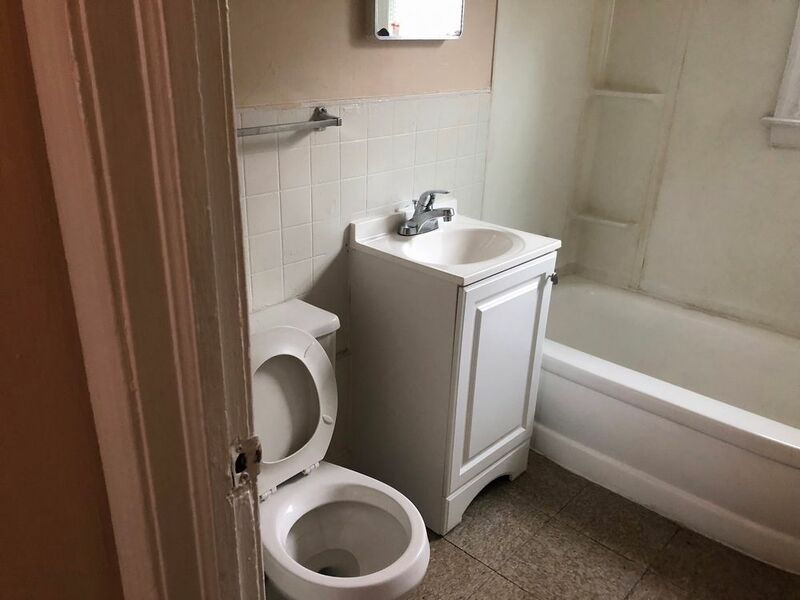 This one will not last, schedule a viewing today!